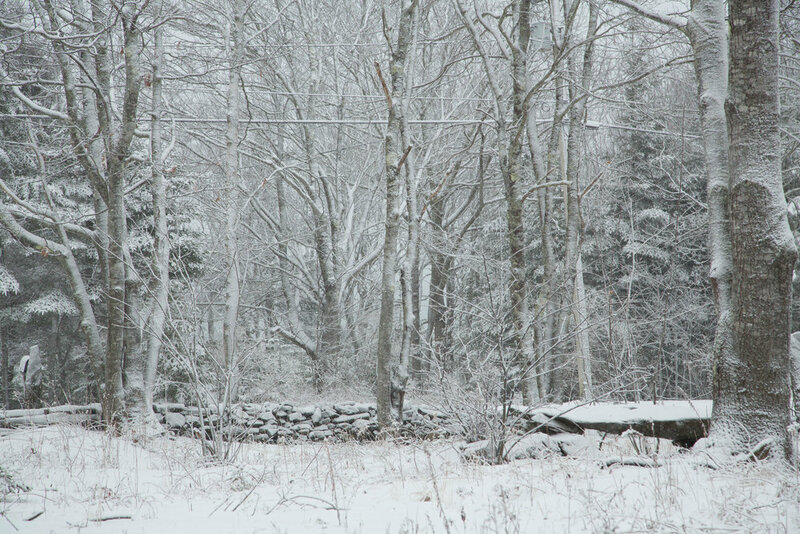 When we think winter, we often think of a colorless landscape. Maybe just snow with its blanketed beauty. To me, I am always delighted to see and capture the colors of winter. There is still so much texture and color in nature. The riotous branches of trees that we don’t often see when they are adorned with leaves. The more muted colors minus all the colors of summer. What a great group of women! Women entrepreneurs with all sorts of products & services (from Cuban Cigars to knitted hats) plus a band and a comedienne. Lots of wonderful women attending. Nice to meet you all! Thank you to Allison Hale for putting this together for us. Here is a sample of some of the women that were there that night. Thank you to Becca Gagliardi for assisting me at my booth and capturing these images. Just a couple images from a trip to the deCordova Museum today. This was my first trip to this museum and I was enchanted by the different sculptures, the exhibits and the artist's talks. The sun was awesome and spring feels like it is on its way. While staying in Maine, it was a nice quiet retreat. Some of the days were not sunny, but so beautiful and serene.